let pass :: out and away yet farther still by Holm. nite & // m-art by Holm. ten hours of snow falling (feat. Fishdoll) by Holm. 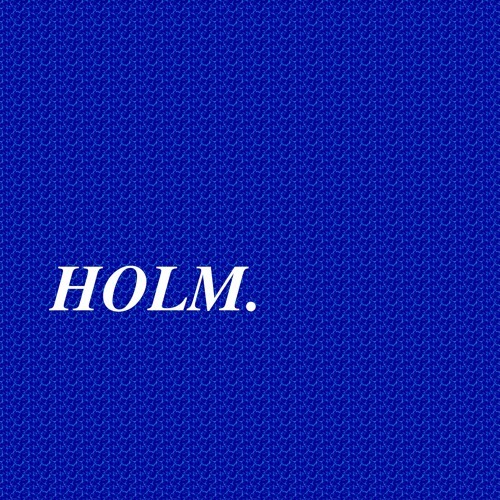 anthem for string lights by Holm. Graves (feat. Kim Foxen) by Holm. Day 227 - worth. by Holm.